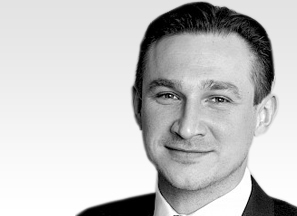 Dr Marcin Czyz is a highly experienced Spine Surgeon and a key member of the eccElearning Spine Surgery Education Programme faculty. 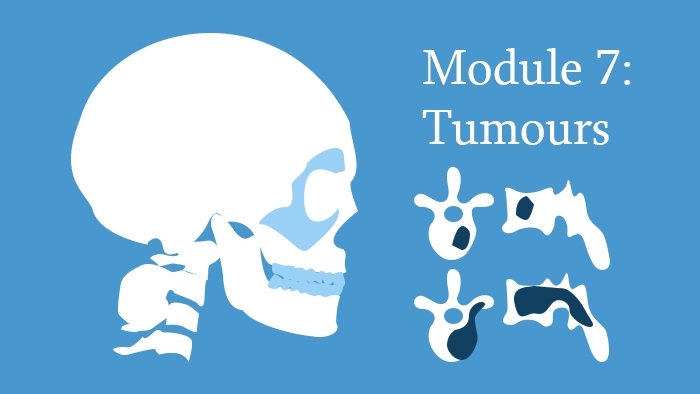 Dr Marcin Czyz edits this module, which deals with primary and secondary (metastasic) tumours of the spine and of the spinal canal. 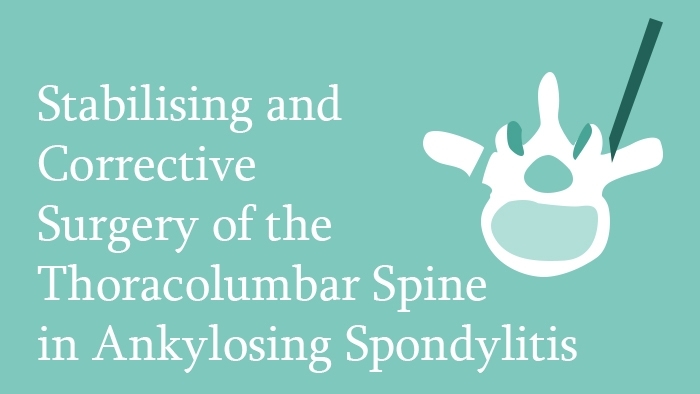 This Lecture, which has been written and narrated by Dr Marcin Czyz, covers the principles of stabilising and corrective surgery of the thoracolumbar spine in ankylosing spondylitis. 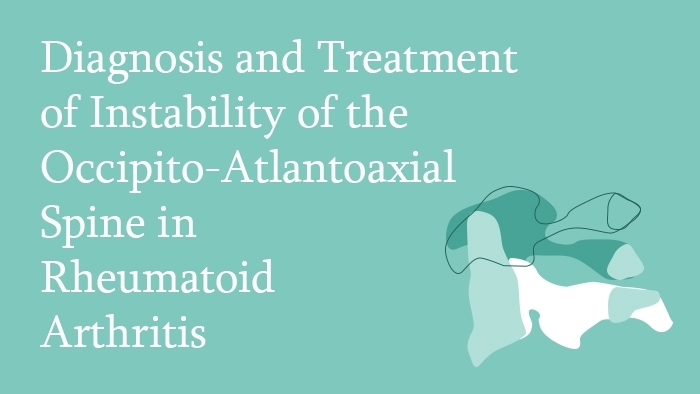 This spine surgery Lecture, written and narrated by Dr Marcin Czyz, covers the principles of the diagnosis and treatment of the occipito-cervical instability in Rheumatoid Arthritis.